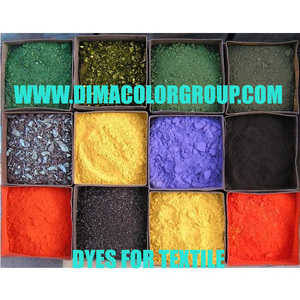 We should do the responsibility for our customers Any quality problem we are ready to solve it with our customers Any dyeing technology if need, we should do the offer. of Prudential Fine Chemicals is committed to promoting the professional company, especially in the field of dyes and dye intermediates, has a broad customer base. We will be sincere, professional, efficient, and trustworthy principles, looking forward to cooperating with you! Tianjin Leading Import & Export Co., Ltd. Kristian (Department Manager) Tianjin Leading Import & Export Co. 73 Weijin Road, Heping District, 300070, Tianjin ,China. 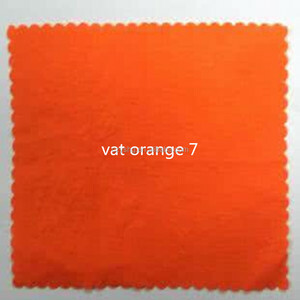 vat Red 1 Textile Indanthrene dyes We take great pride in our work and in the wide variety of products that we offer. From the product itself, the package to the marketing catelogue we can provide according to your demands. 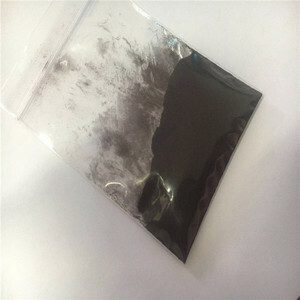 The bulk production is the same quality as the confirmed sample we provide to you for testing before the order. 5.Guaranteed the reliable quality and service,You will find that imported directly from us is so easy and simple as you buy from local supplier. 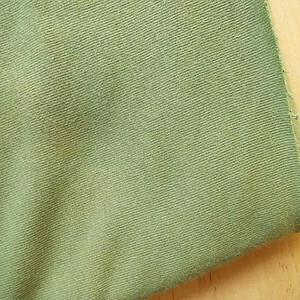 Application Used in fabric dyeing,finishing areas Sample Test 1.You are welcome to send us the samples for our test,in order to make targeted purchase. 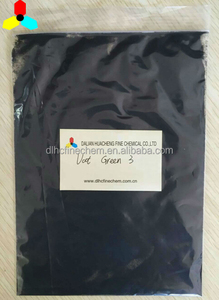 2.We'd like to send samples for your refercence and test. 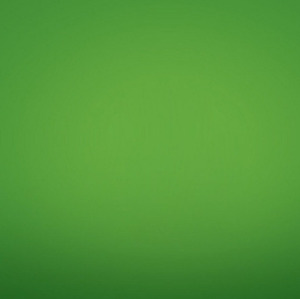 Alibaba.com offers 92 vat green b 100% products. such as free samples. 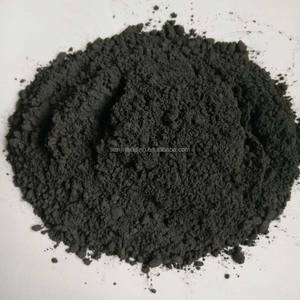 There are 12 vat green b 100% suppliers, mainly located in Asia. The top supplying country is China (Mainland), which supply 100% of vat green b 100% respectively. 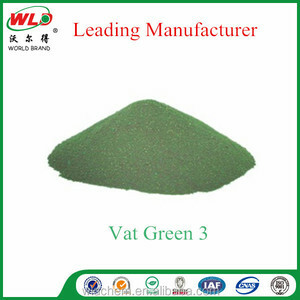 Vat green b 100% products are most popular in South Asia, Southeast Asia, and Africa.